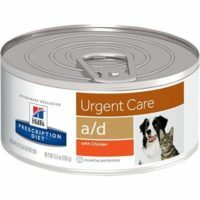 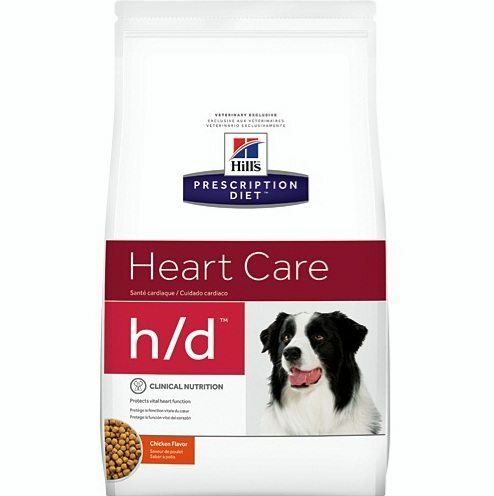 H/D heart care dry food with chicken is a clinical nutrition for dogs with cardiac disorders from Hill’s Prescription Diet. 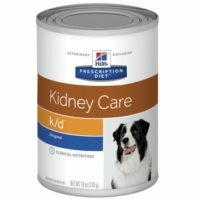 This diet has added benefits which supports vital heart functions. 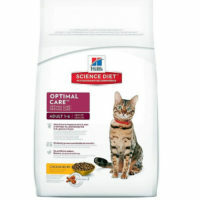 Should be consulted with a practicing veterinarian before opting for prescription diet. 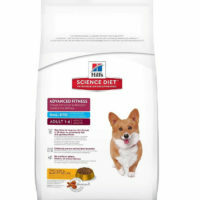 1)Restricted sodium, added Tautina, L- cartinine, anti-oxidants. 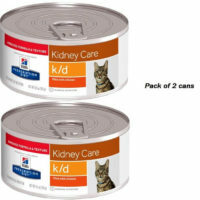 2)Regulates and helps maintain normal blood pressure. 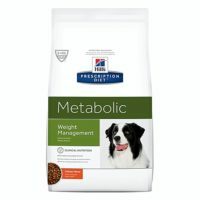 3)Moderated protein and phosphorus, approved by AAFCO. 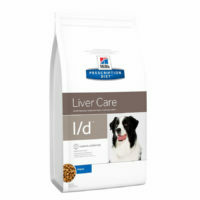 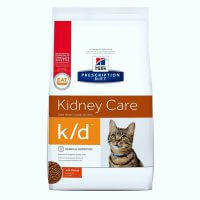 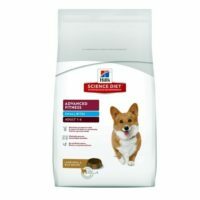 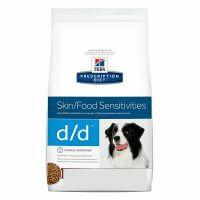 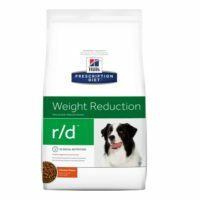 4)Provides vital nutrients to dogs receiving diuretics, contains fluid retention. 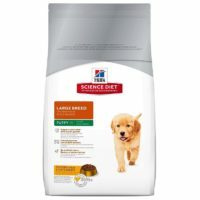 Ingredients: Whole Grain Corn, Soy Protein Isolate, Chicken By-Product Meal, Chicken Liver Flavor, Lactic Acid, Egg Product, Powdered Cellulose, Potassium Citrate, Dicalcium Phosphate, Calcium Carbonate, Natural Flavor, Choline Chloride, Soybean Oil, L-Lysine, vitamins (Vitamin E Supplement, L-Ascorbyl-2-Polyphosphate (source of Vitamin C), Niacin Supplement, Thiamine Mononitrate, Vitamin A Supplement, Calcium Pantothenate, Vitamin B12 Supplement, Pyridoxine Hydrochloride, Riboflavin Supplement, Biotin, Folic Acid, Vitamin D3 Supplement), Taurine, minerals (Ferrous Sulfate, Zinc Oxide, Copper Sulfate, Manganous Oxide, Calcium Iodate, Sodium Selenite), DL-Methionine, Magnesium Oxide, L-Carnitine, Mixed Tocopherols for freshness, Natural Flavors, L-Tryptophan, Beta-Carotene.